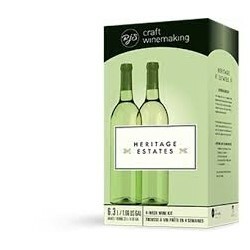 At Centennial Homebrewing Supplies we offer a variety of wine kits for the beginner and experienced wine maker. Our selection includes North American and International varieties. The following are some of the varieties that are currently in stock. Come into the store to see all the current selections. The warm California sun and cool ocean breezes bring out the best in Riesling (not to mention it's great with seafood on the beach!). 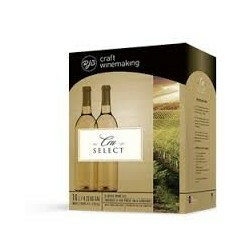 This off-dry is a light straw colour with aromas of citrus and floral on the nose. 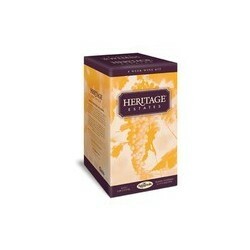 On the palate you'll enjoy flavours of crisp citrus fruit, honey and apricots. For food pairings try salty Asian cuisine and antipasto plates. A great tasting crisp apple cider with plenty of fruit character from start to finish. Comes with required dextrose. Makes 23 Liters.